The final report of the 2018 Living Heritage Conference is available for download (in French). The conference celebrated the 25th anniversary of the Conseil québécois du patrimoine vivant and attracted over 250 attendees. The report outlines the discussions of the various thematic working groups on elements of intangible heritage in Canada as well as reflections on the use of the Global Result Framework of the 2003 Convention. 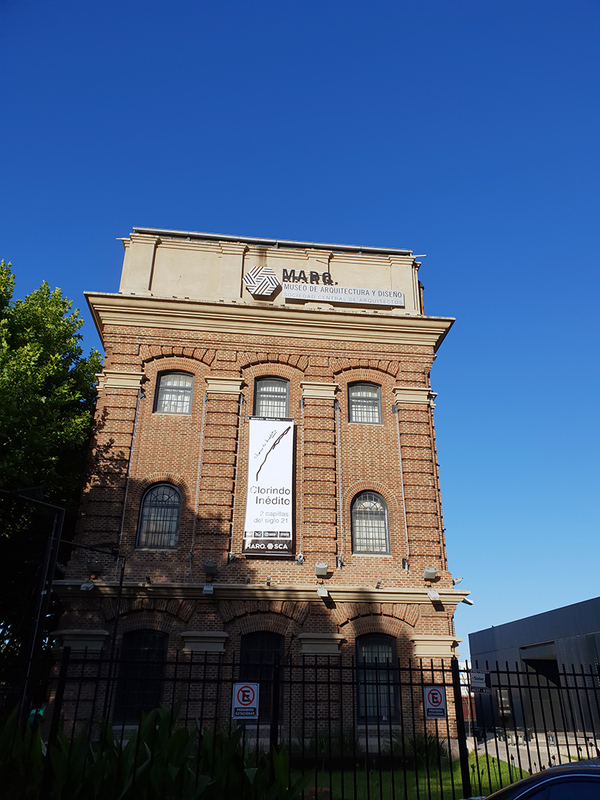 This upcoming international conference at Museum Hof van Busleyden (Mechelen) is part of the broader Intangible Cultural Heritage & Museums Project and will be focusing on the policy dimension. View the program online and learn about participation on their website. 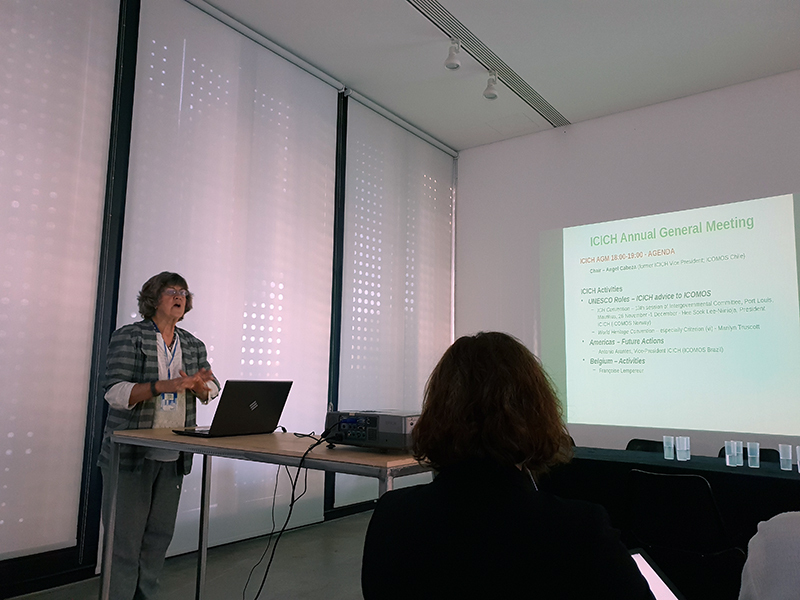 This second ICOMOS-UK Intangible Cultural Heritage conference, building on the success of the first one (held in 2014), is a response to the need for more information on safeguarding cultural traditions. 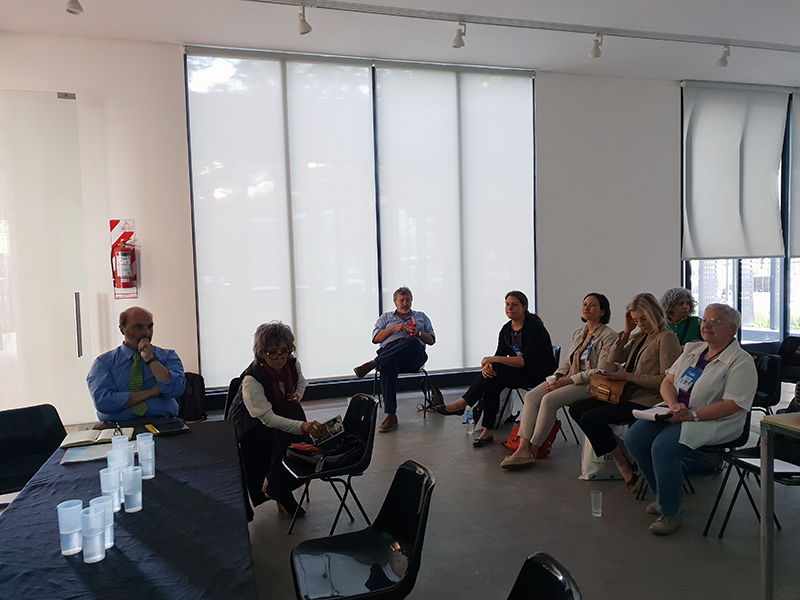 It has also been informed by an Arts Council supported project implemented in 2016/17 by the Committee on “Exploring Intangible Cultural Heritage in the Museum Contexts”, and by the report’s outcomes and findings published in October 2018. Living cultural and social practices are not static: while being transmitted over the centuries from one generation to another, they have continuously evolved in response to events and to changes to their environment. This process has resulted in the demise of some and in the urgent need of the safeguard of others. Questions regarding records and conservation arise: how and why should living heritage be preserved? More importantly, how would the bearers or practicing communities, who are the owners of these cultural traditions, be involved in the process? How can a culturally aware and inclusive framework be created and implemented? The Conference will be a platform to explore how practicing communities, civil society, arts and heritage organisations can help to promote and pass on our customs and cultural traditions to next generations. 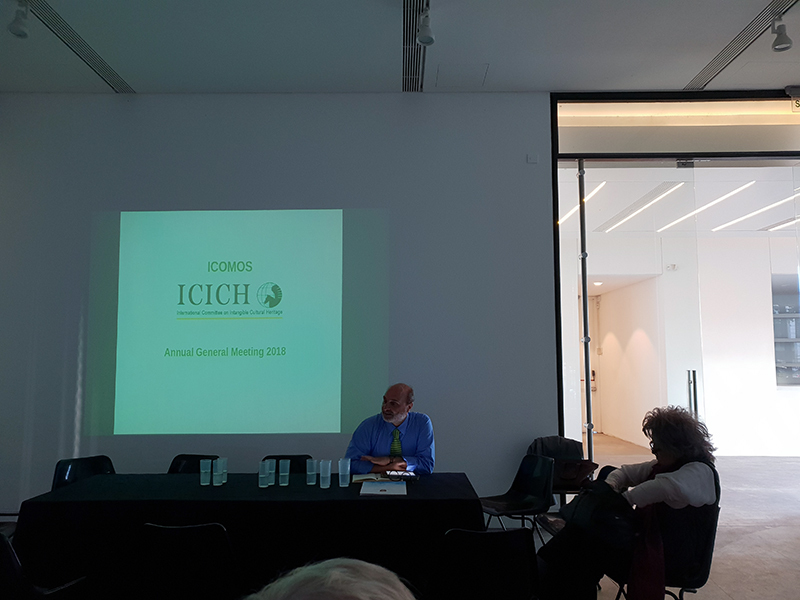 Thank you to Gabriel Caballero for providing the following photos of ICICH members at the recent 2018 ICOMOS General Assembly and Advisory Committee and Scientific Symposium in Buenos Aires, 4-8 December. A major happening around the arts of oral tradition (dance, music & storytelling), craftsmanship and intangible heritage will be held at Domaine Cataraqui in Quebec City on October 26th, 27th and 28th. The 2018 Living Heritage Gathering is open to all and will bring together community leaders: artists, artisans, cultural workers, speakers, institutional and government partners, researchers and more. The event is an opportunity to promote networking, highlight the activities of organizations and produce deliverables useful for the community and for decision-makers. More than 35 free cultural activities are also on the program of La Folle Bastringue! Un grand happening autour des arts de tradition orale (danse, musique & conte trad), de l’artisanat et du patrimoine immatériel se tiendra au Domaine Cataraqui à Québec les 26, 27 et 28 octobre prochains. 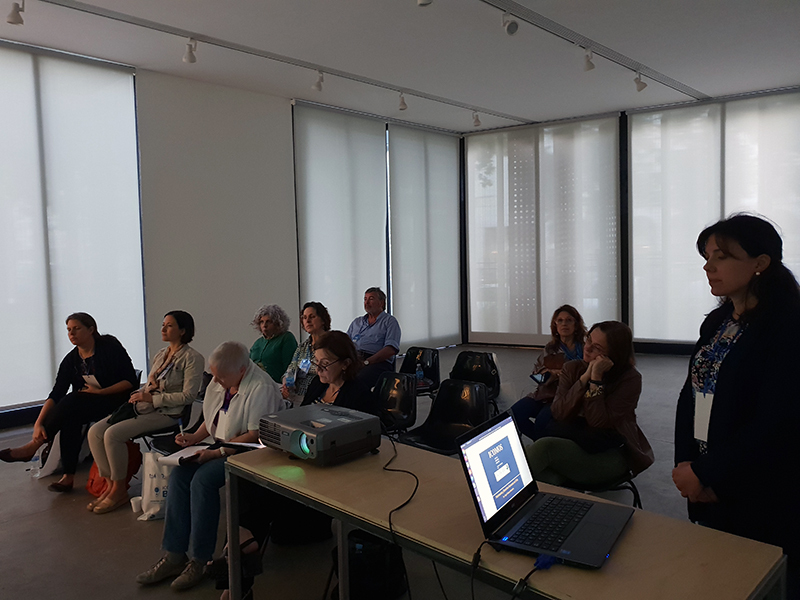 Le Rassemblement patrimoine vivant 2018 est ouvert à tous et ralliera les forces vives du milieu : artistes, artisans, travailleurs culturels, conférenciers, partenaires institutionnels et gouvernementaux, chercheurs et plus. L’événement est l’occasion de favoriser le réseautage, de mettre en valeur les activités des organismes et de produire des livrables utiles pour le milieu et pour les décideurs. Plusieurs activités culturelles gratuites sont également au programme de la Folle bastringue! Food and Drink have always been far more than simply sustenance and succor. Forming a fascinating, complex and diverse foundation for communities across the world, the needs, rituals and practices related to food and drink open up important insights and perspectives on who we are, how we live and the ways in which we have and continue to come together. The second meeting of this inclusive interdisciplinary project seeks to explore how food is perceived, constructed, celebrated and resisted as cultural heritage at personal, regional, national and global levels with a view to forming a publication to engender further collaboration and discussion. La República Mexicana ha sido víctima de innumerables catástrofes naturales, año con año, los fenómenos meteorológicos afectan poblaciones enteras. 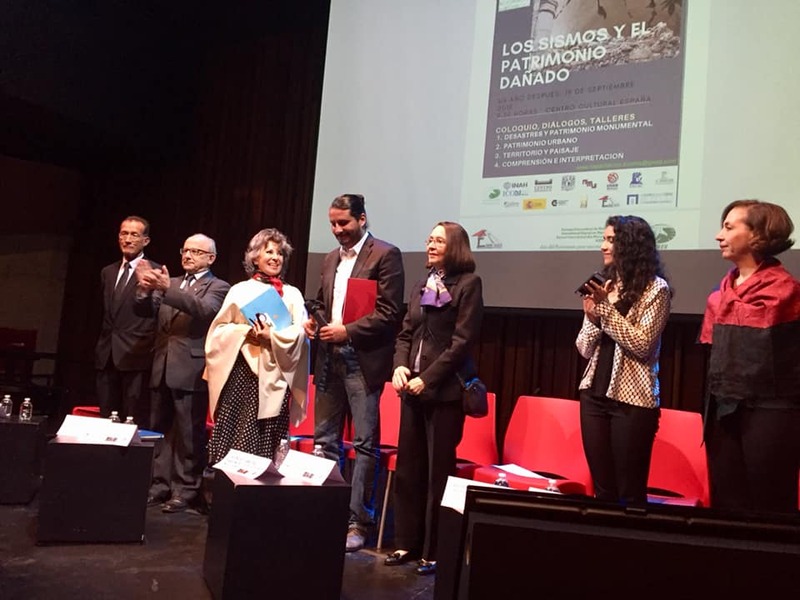 El patrimonio dañado por los sismos suscitados en septiembre del 2017 y febrero del 2018 debe ser analizado y estudiado por especialistas para conocer sus logros y carencias así como para contar con un sistema nacional de prevención de desastres perfectamente bien definido en el que se incluyan las poblaciones en riesgo con protocolos para prevenir daños humanos y materiales. 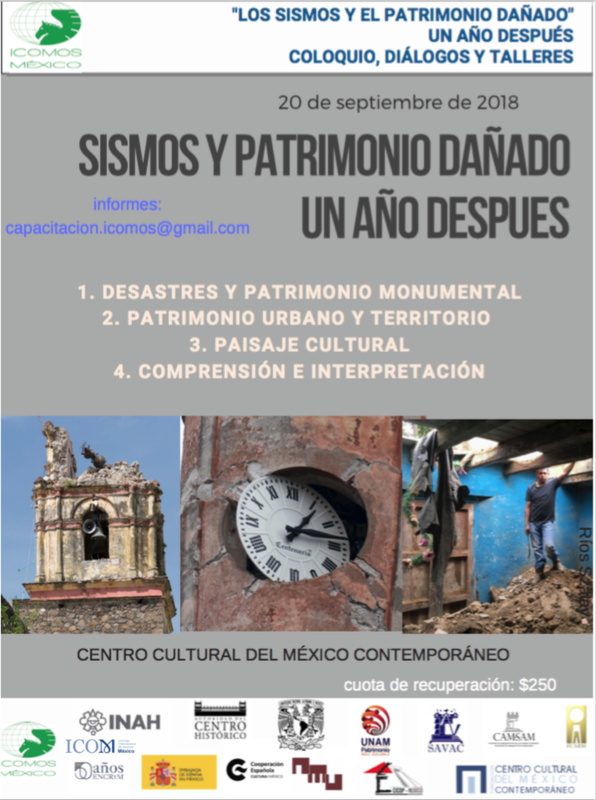 Con el objeto de realizar un dialogo entre especialistas nacionales e internacionales, se realizará en la Ciudad de México el Coloquio Internacional sobre Patrimonio Cultural dañado por sismos, en donde con la experiencia obtenida en otros sitios, los expertos en diferentes materias expondrán sus experiencias ante las catástrofes impredecibles. El congreso tendrá como objetivo conocer los avances tecnológicos, científicos y académicos en prevención y conservación de sitios y patrimonio cultural histórico afectados por desastres naturales.